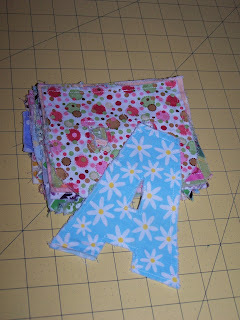 We are two sisters that share a love for sewing, crafting, and cooking. 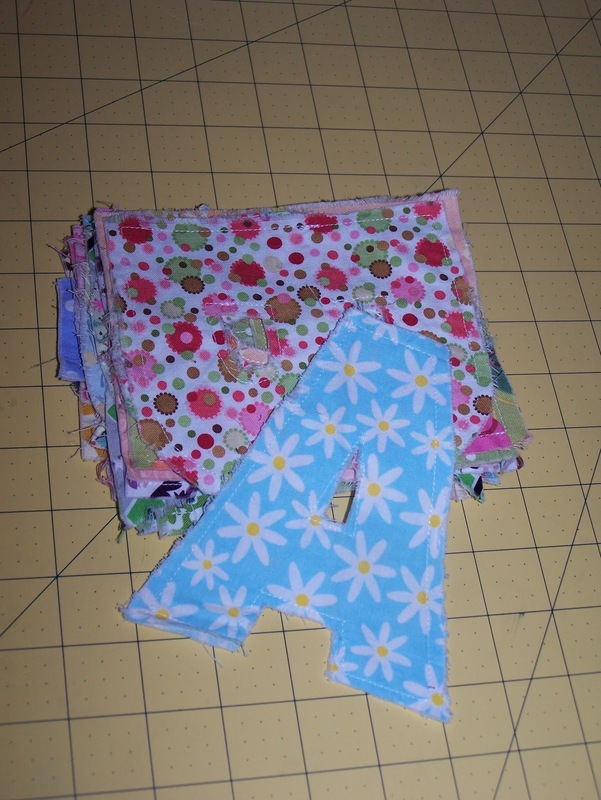 We decided to keep all the things that we make and create on a blog so we can share with others. 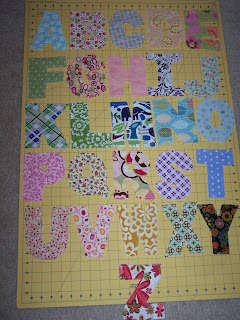 I found this Rag Quilt Letters tutorial on this awesome blog, happy together. She has such cute ideas! I made these for my 18 month old for Christmas. 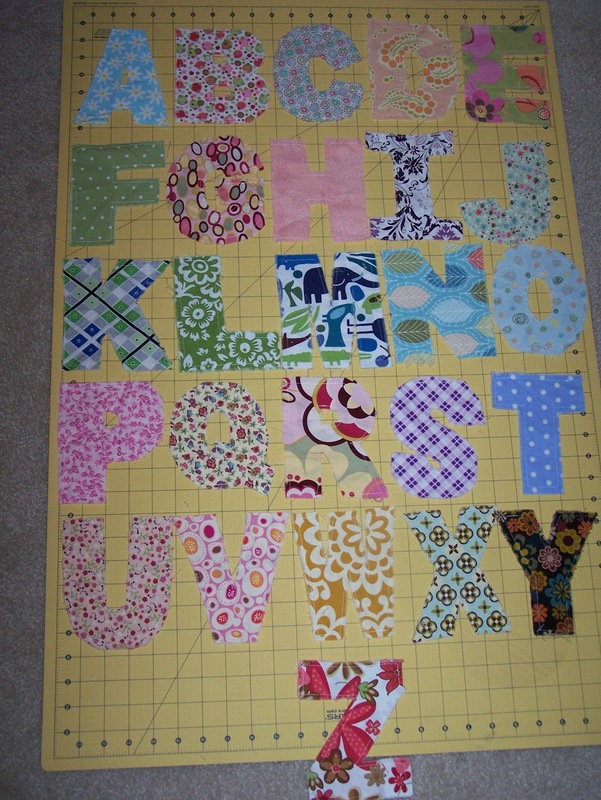 I did not quilt my letters and I just made them from some left over fabric. They are all made from cotton. All three of my kids play with these letters all the time. I love them! !